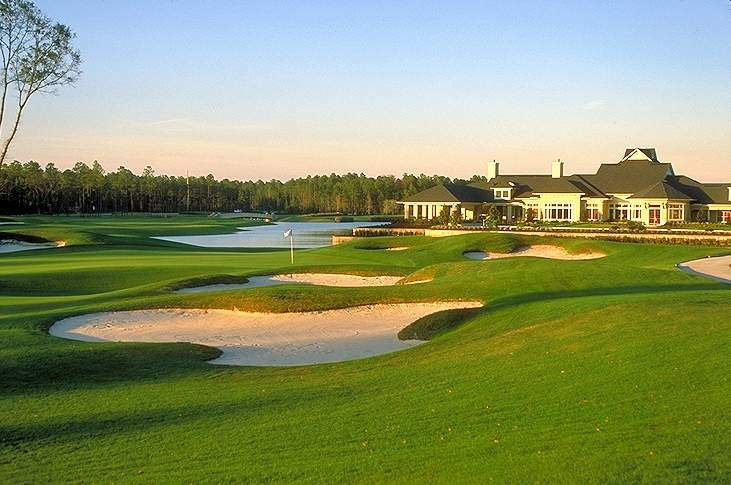 Built in 2001, the St. Johns Golf & Country Club offers a first-class golf experience centered around Florida wetlands, lagoons and towering pine trees. 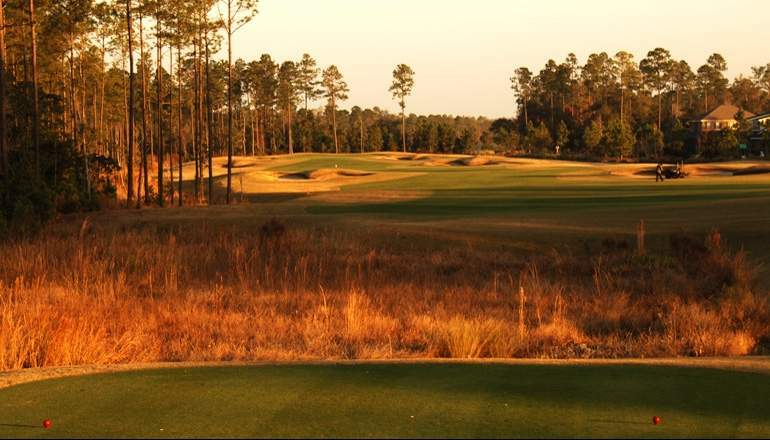 With its five sets of tees, this course plays a monster 7,236 yards from the Gold tees and 6,801 from the Blues and can prove to be a test for the long-ball hitters. It also offers four other sets of tees including a family tee, which will play well for golfers of any skill level. Before you hit the links you may want to touch up on your game at the practice facility which includes instruction from PGA Certified Professionals, a 10,000 square foot putting green, a double-sided driving range and practice bunkers. Ideally located near Naval Air Station Jacksonville, Courtyard Orange Park is a great spot to explore downtown Jacksonville from and is just minutes from world class golf.